A and A Iron Works And Railings has provided quality equipment repairs and troubleshooting for many years. We pride ourselves on offering Nepean innovative solutions and are committed to keeping current with the latest breakthroughs in welding technology. It is an age-old adage in the world of business that time is money, and A and A Iron Works And Railings ensures quick service and quality repairs to save you both. From on-site inspections to system prevention services, we will be there when you need us to see that your equipment is running at its most efficient. We have years of experience repairing metal equipment and display the finest technical skills on every repair we perform. From simple fixes to major repairs, our team is quick to troubleshoot malfunctions to get your equipment back to working condition. We strive to improve Nepean by repairing equipment within budget and on time. Our trained and dedicated Nepean repair technicians will ensure that your equipment is functioning properly before we leave. Our mission is to provide our customers with what they need, when they need it, no matter how simple or complex. It is this level of dedication that has allowed A and A Iron Works And Railings to grow to what it is today. 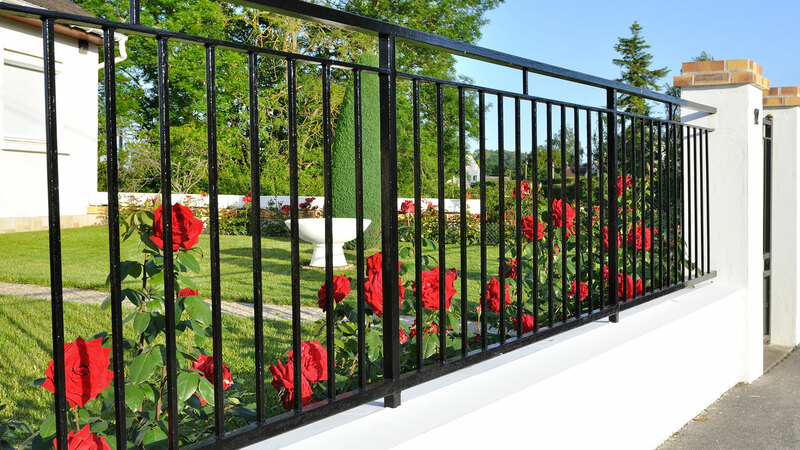 We at A and A Iron Works And Railings have worked tirelessly to earn our reputation as Nepean’s most reliable welding company, and know that every repair performed by our team is a reflection of our name and prestige. From repairing cracks, to reinforcing and realigning, our certified welding technicians are ready to meet any and all of your repair needs. Whether you need our repair services for your agricultural equipment or for your industrial equipment, you can feel confident that all repairs are performed with the utmost precision and efficiency.